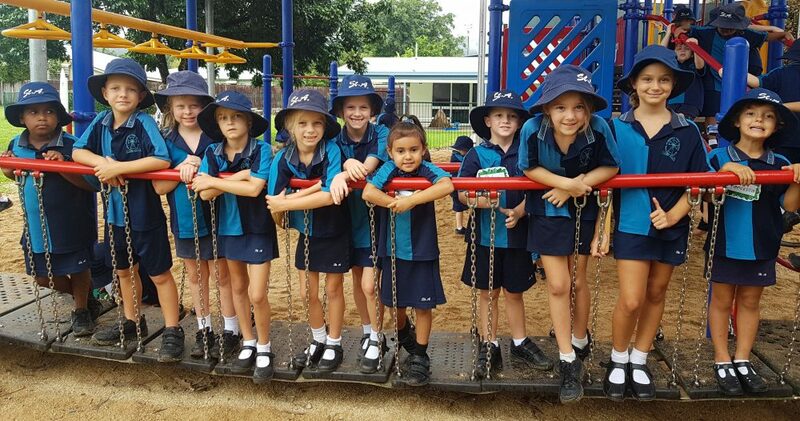 St Augustine’s is a Catholic primary school in Mossman, Far North Queensland, educating over 200 boys and girls in Prep to Year 6. St Augustine’s prides itself on being an authentic Catholic learning community built on the traditions of the Sisters of Mercy who started the school in 1934. Our school is inspired by its motto of Together in Faith – Learning for Life.We strive for excellence in educational practice and valuing the dignity and sacredness of each student, staff and parent. I invite you to browse our website to learn more about St Augustine’s and encourage you to contact me for a tour of our terrific school.